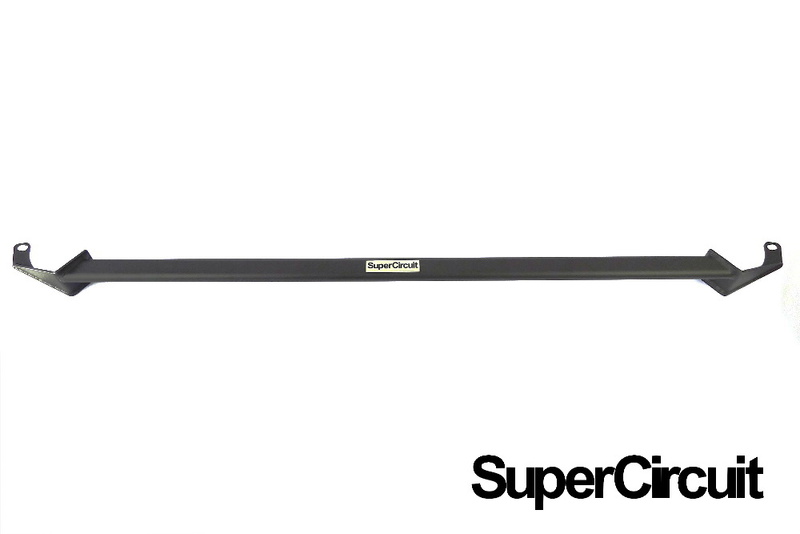 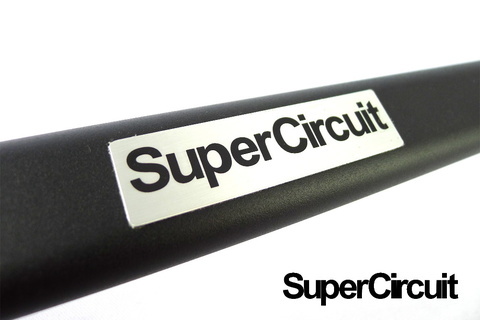 SUPERCIRCUIT PROTON INSPIRA 1.8L/ 2.0L Front Strut Bar. Stylish and High-tech matte black coating is scratch resistance. 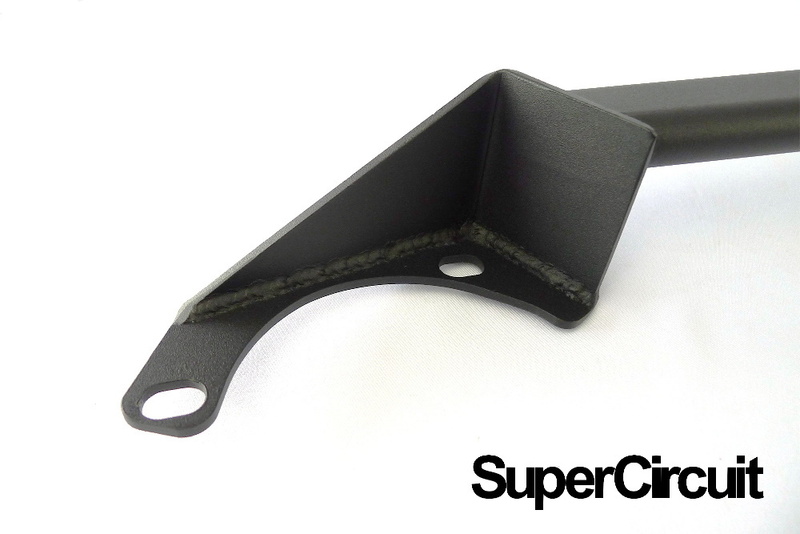 It matches well at the engine bay too! 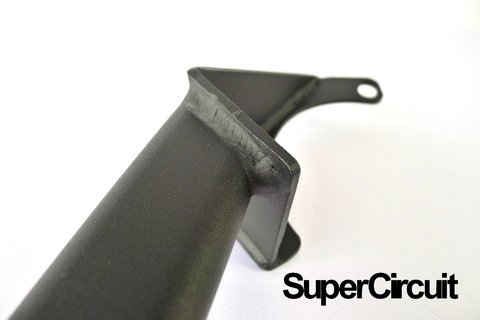 For optimum chassis strength and performance, best matched with the above Crossmember Brace with SUPERCIRCUIT Proton INSPIRA Front Crossmember Brace & SUPERCIRCUIT Proton INSPIRA Rear Lower Bar.